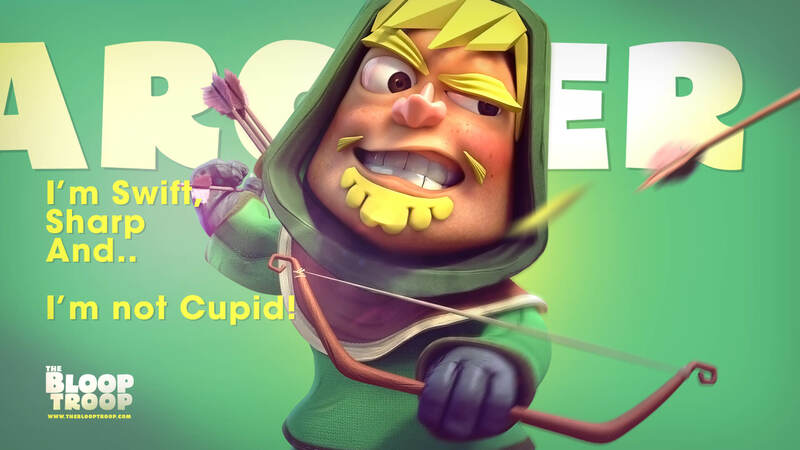 The hair-splitting master archer’s aim never fails and neither does his resolve to fight all things annoying. His arrows are dipped in venomous jealousy of his enemies who envy his handsomeness. Not to be confused with an elf, this one is as straight as an arrow with a mind as twisted as his bow.